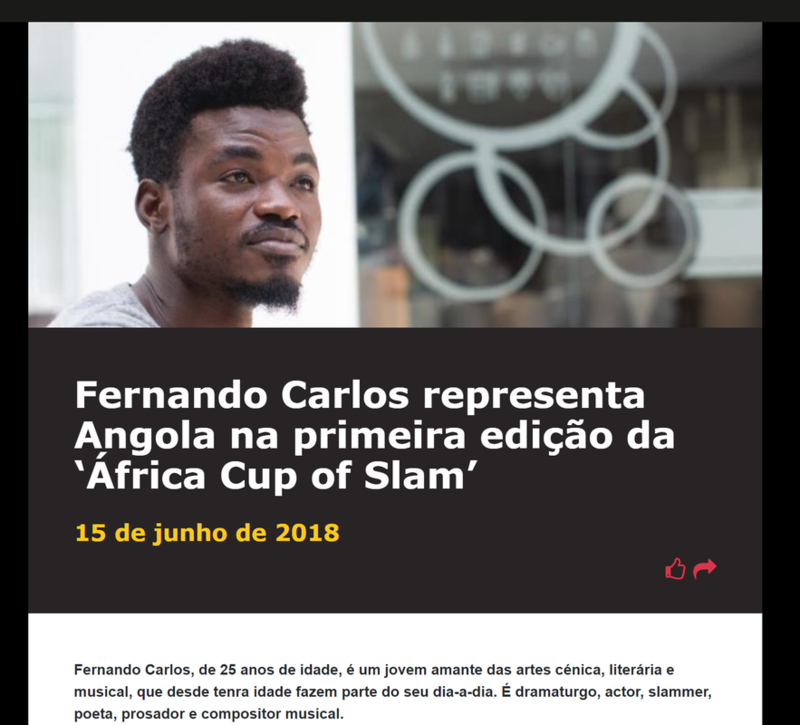 Fernando Carlos, born on June 1 in the municipality of Cazenga/Luanda in 1993, is a young lover of the arts who through theater and children's stories has brought joy to many children. He is an Actor, Playwright, Composer, Slammer, Doctor Clown and Storyteller. 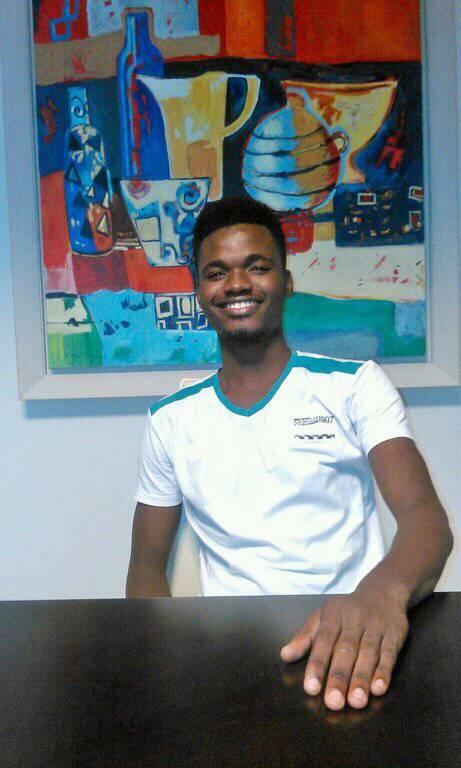 Began his art career at the age of 13. As an actor he participated in the musicals of Radio Lac and in several plays, as playwrite, he wrote and adapted for the theater pieces such as: Street Dreams, Issunje, The Year of the Dog, Muxima, Kakulo and Kabaça, The Square of the Tale among others, like Composer is Mentor of the project "CANTAR para ELAS", which brought together artists dedicated to lending their voices to the unpublished children's songs written by him, parts of this project Kizua Gourgel, Selda, Gari Sinedima, Toty Samed and Anabela Aya. Since 2014, he works as a Doctor Clown in the Pediatric Hospital David Bernadino, in a project of the Art and Culture Foundation. He is currently one of the artists of the Minor Company of Children's Theater and Storytellers. 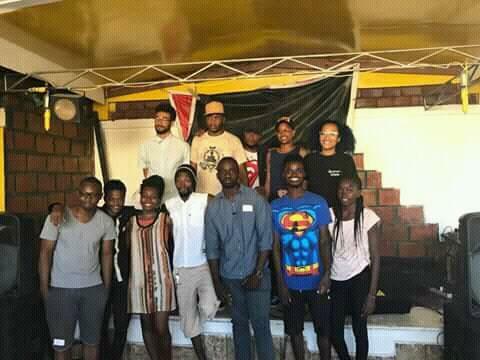 On December 20, 2017, he won the SPOKEN WORD champion in the Luanda Slam competition, the battle of Spoken Word Poetry in Angola and will be in Chad for the 1st edition Africa Cup of Slam Poetry November 2018. 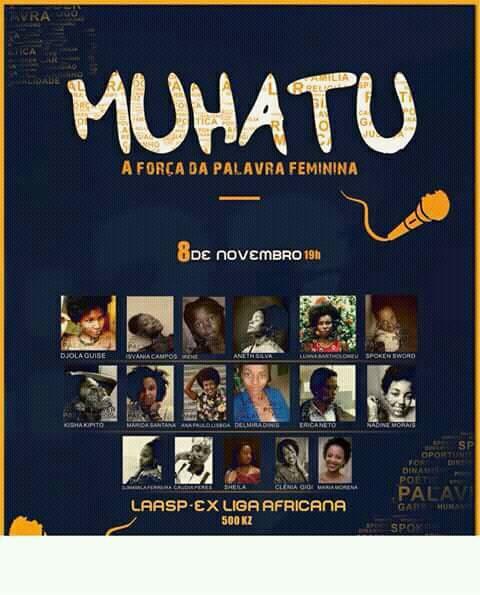 Elisangela is the national ambassador for CASP 2018 in Luanda. She is the curator and producer of Luanda Slam, the slam poetry competition in Angola. 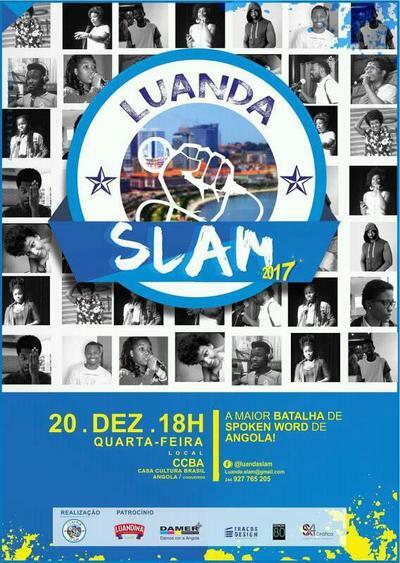 Luanda Slam held the third edition of Angola's largest Spoken Word competition on December 20th 2017. 16 slammers competed for the Spoken Word champion title and the winner was Fernando Carlos who now represents Angola in the CASP 2018.